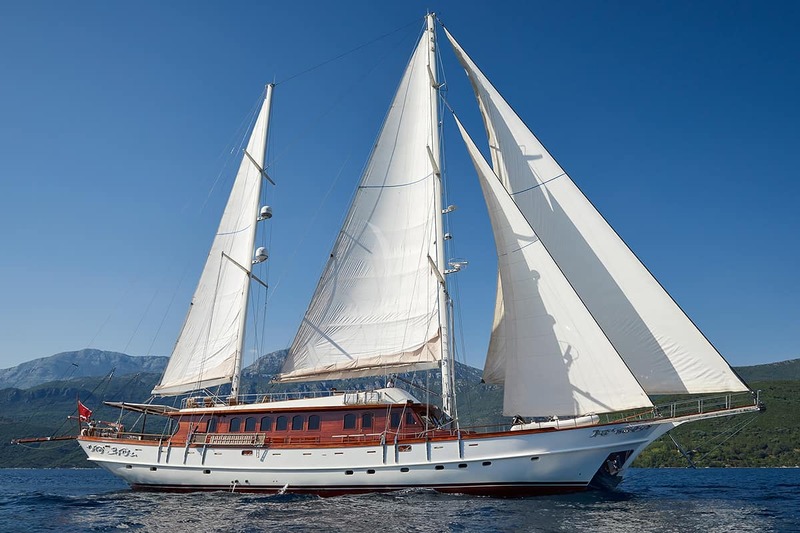 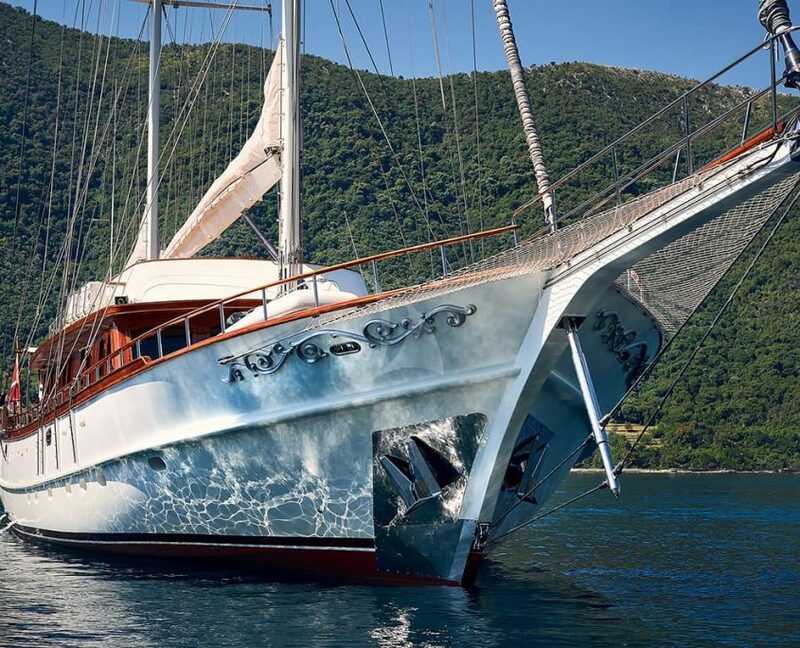 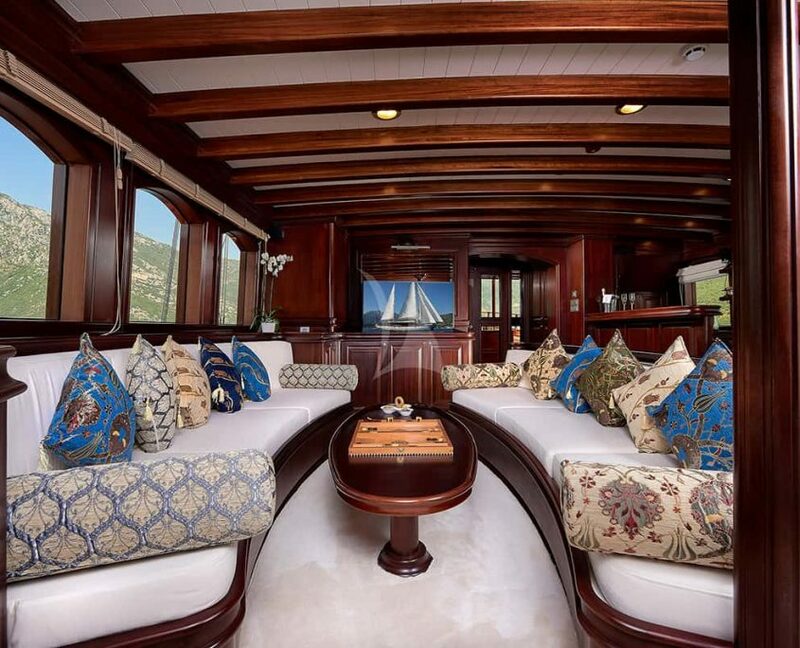 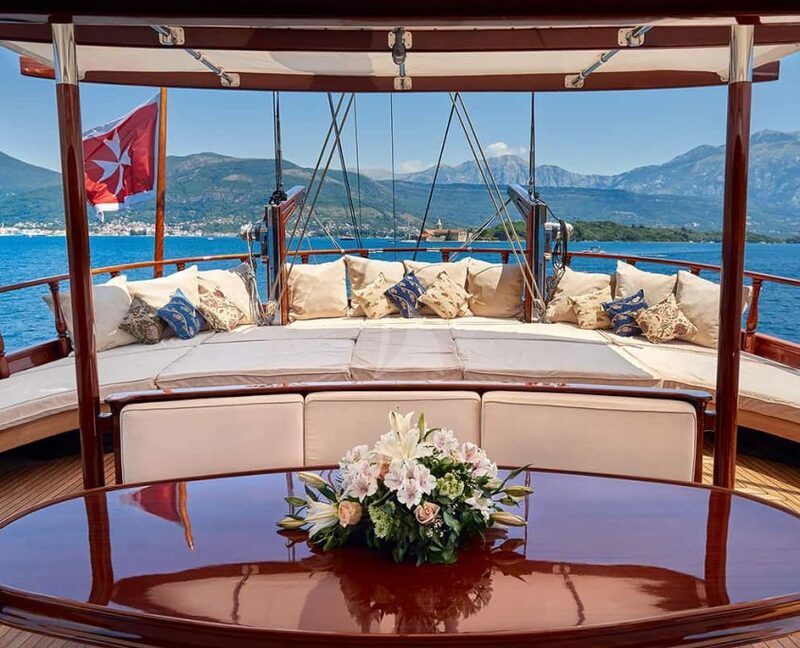 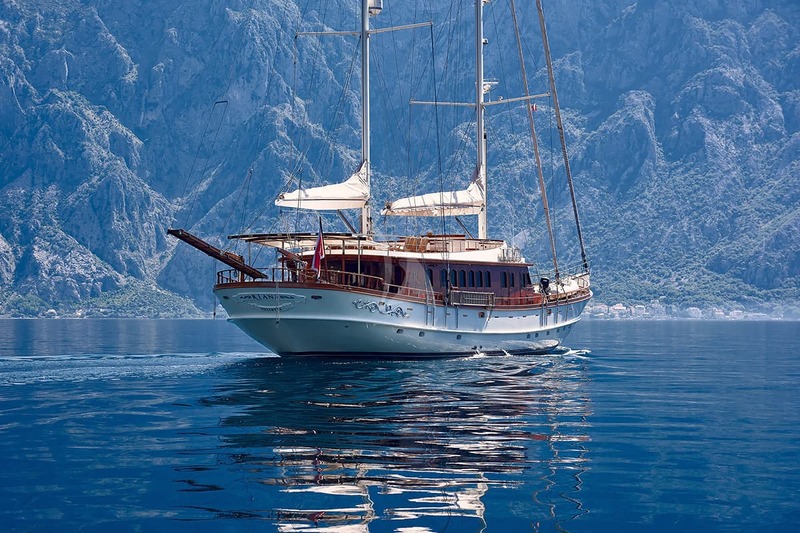 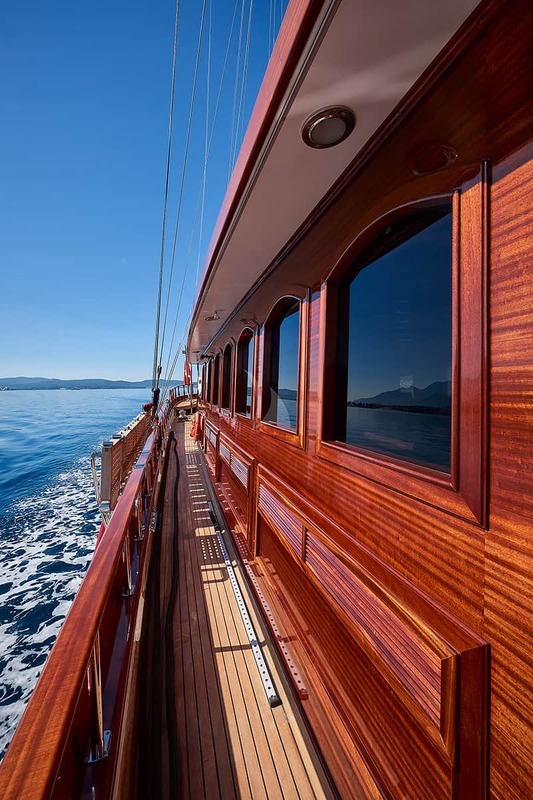 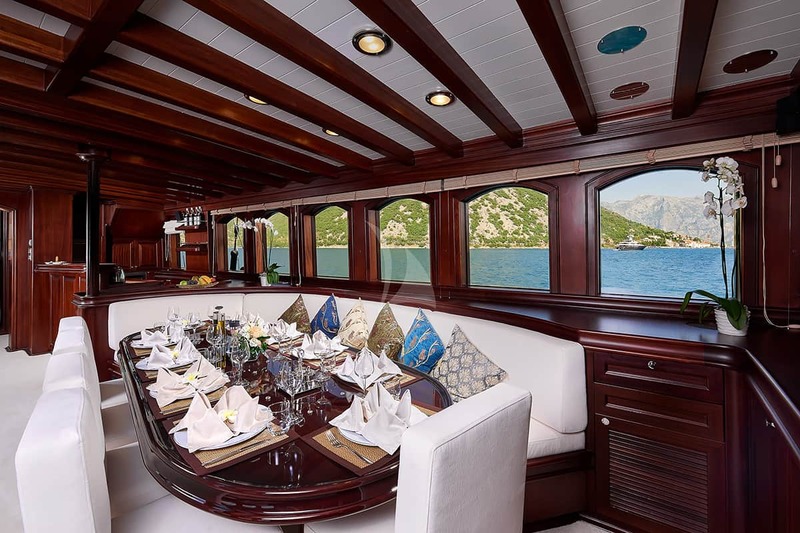 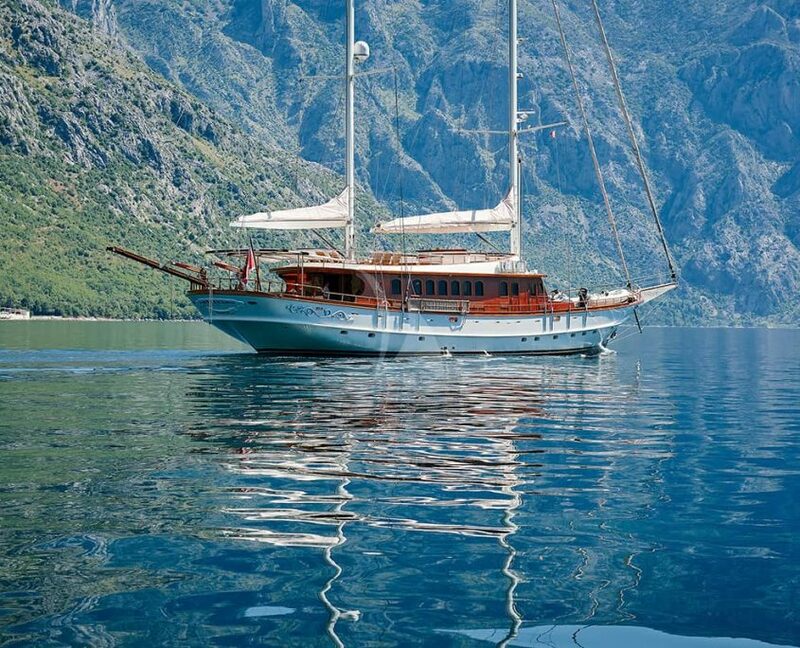 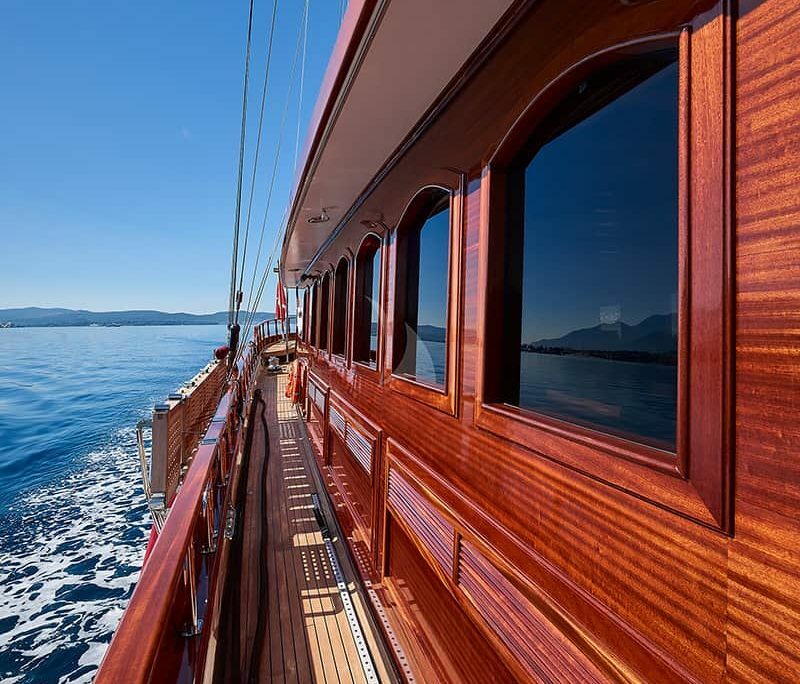 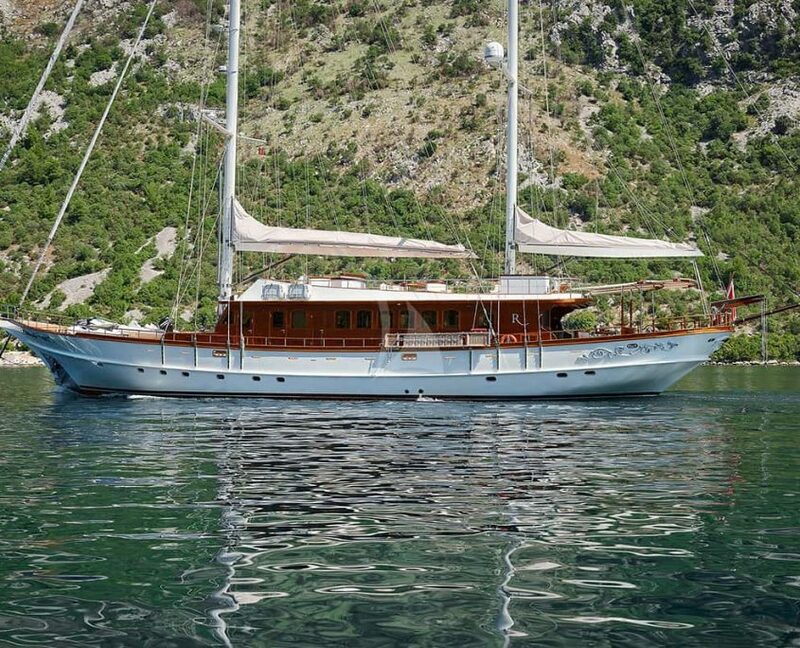 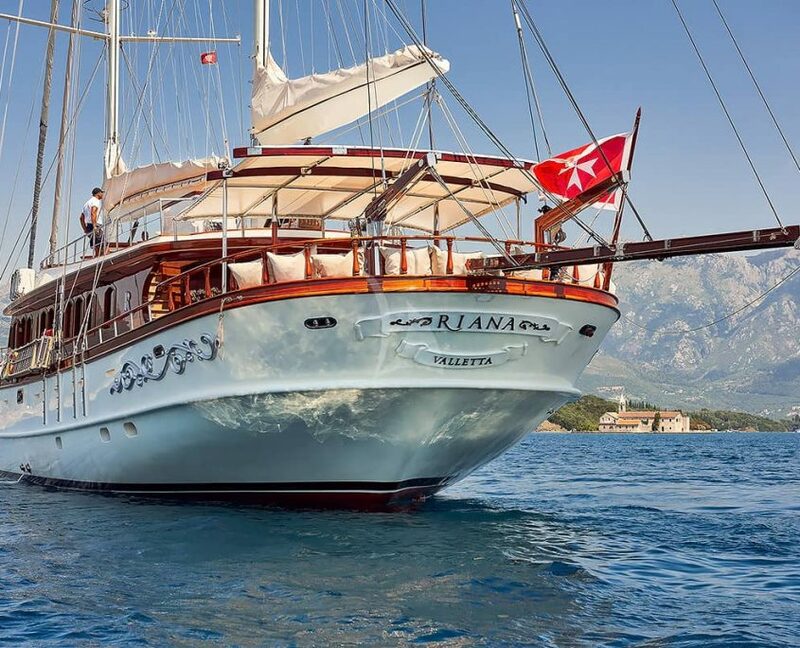 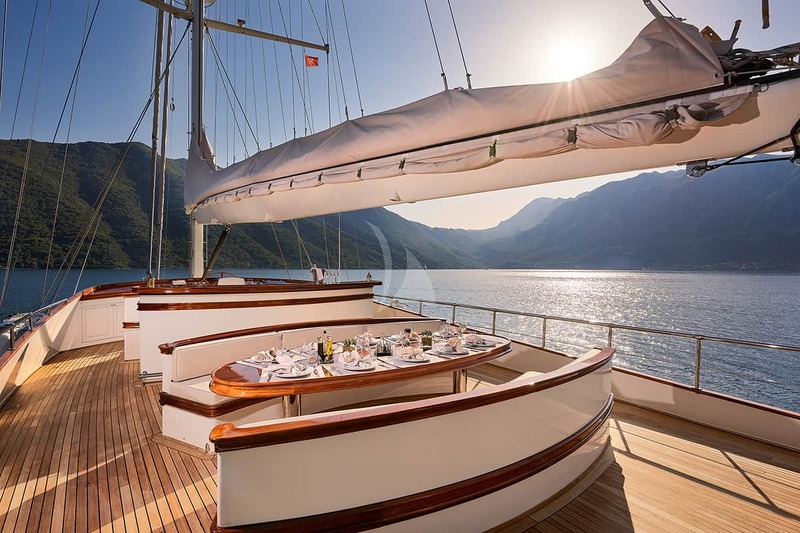 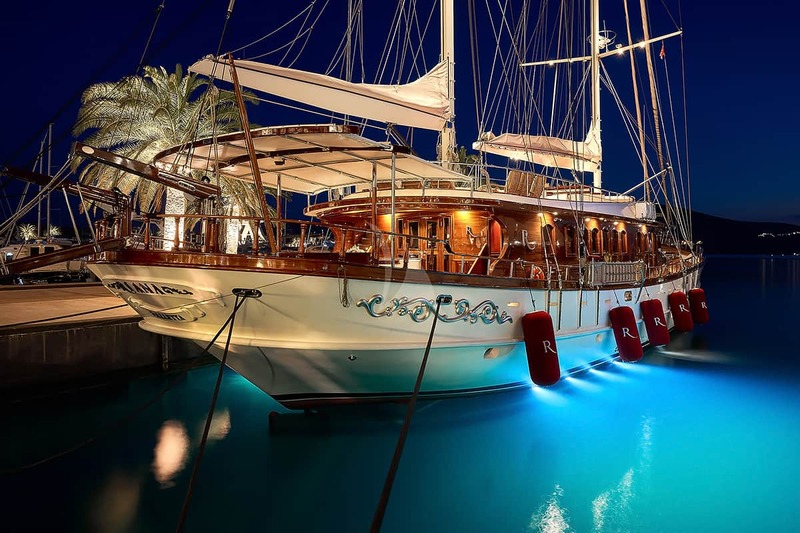 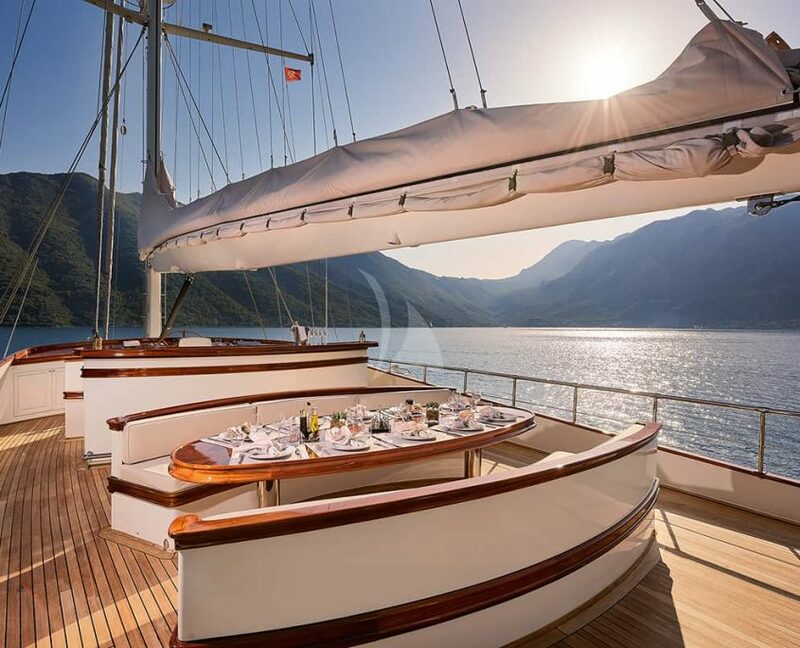 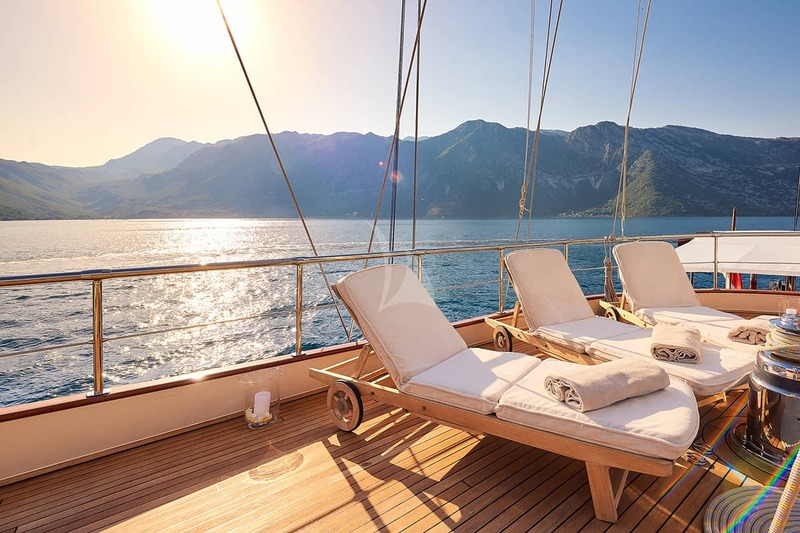 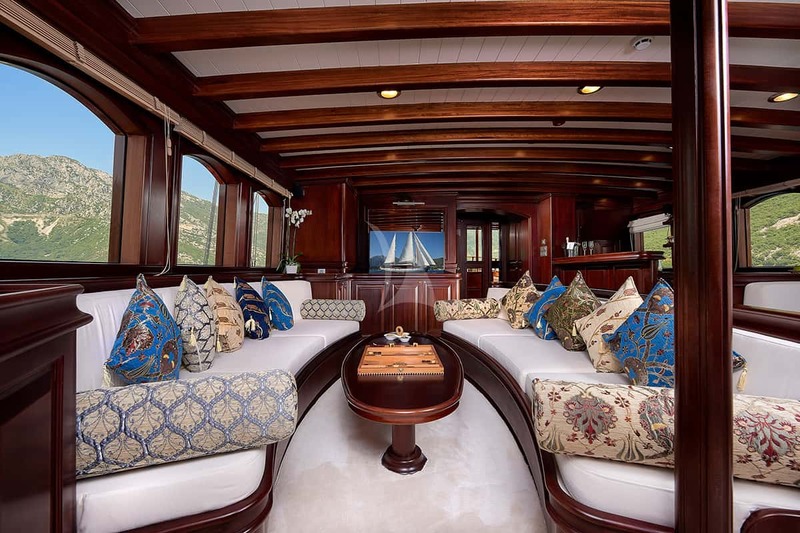 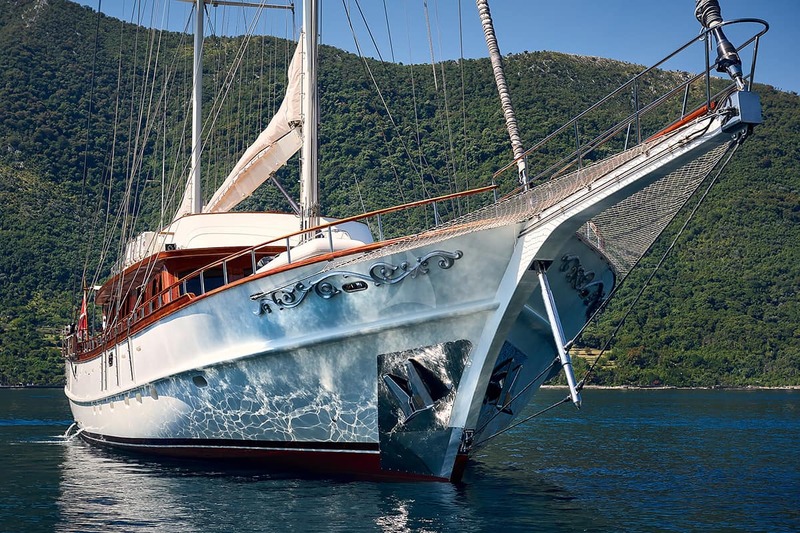 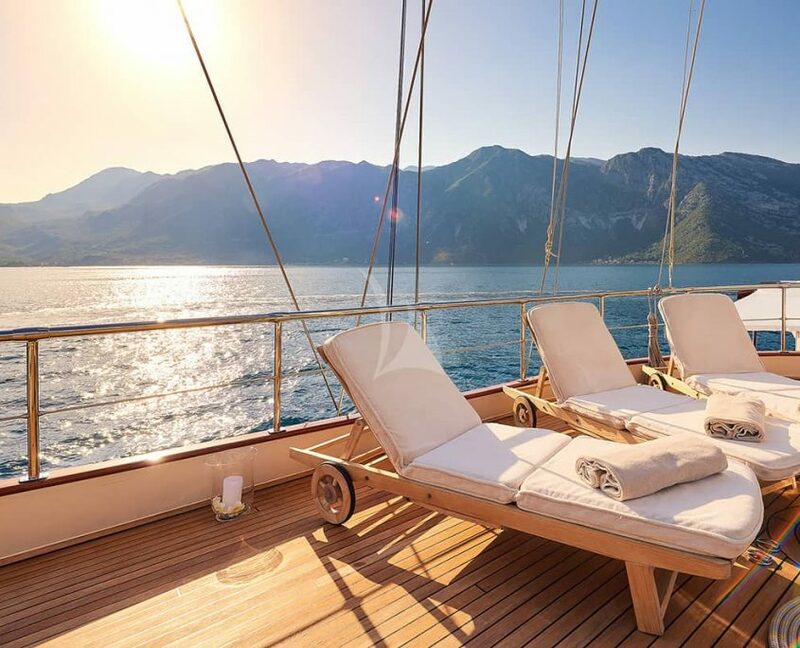 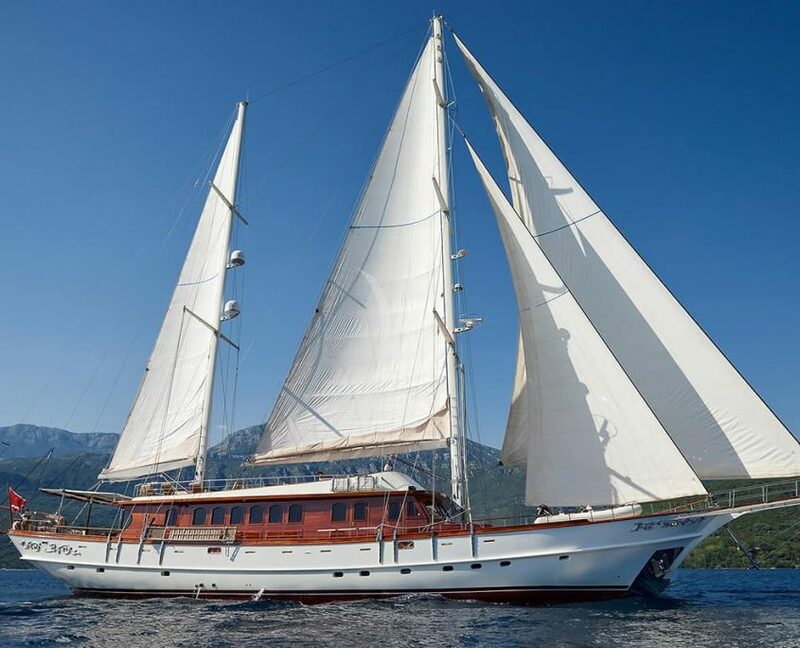 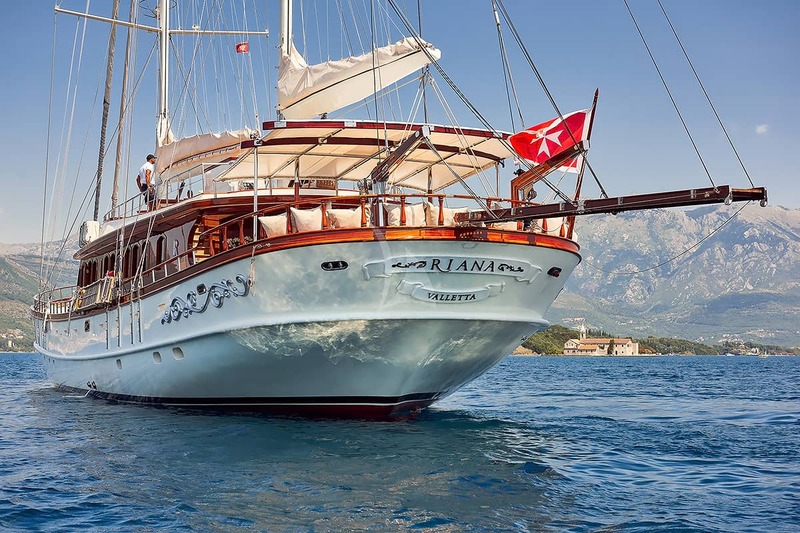 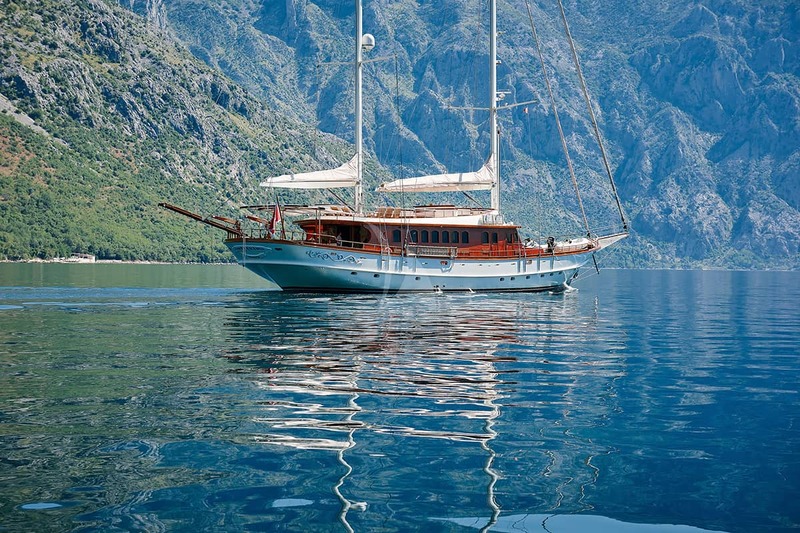 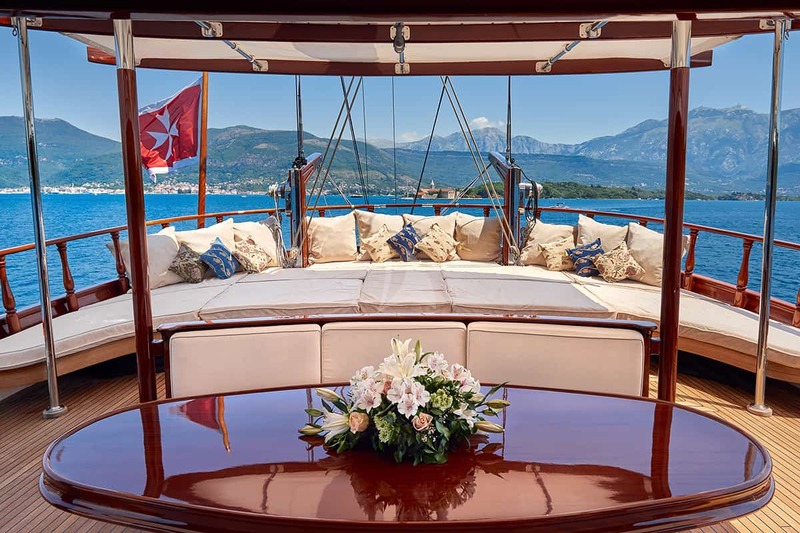 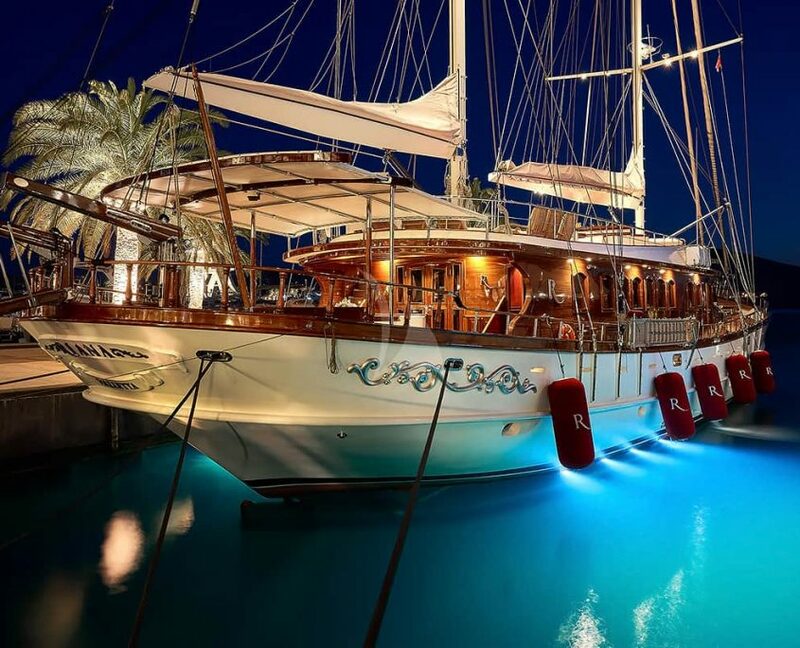 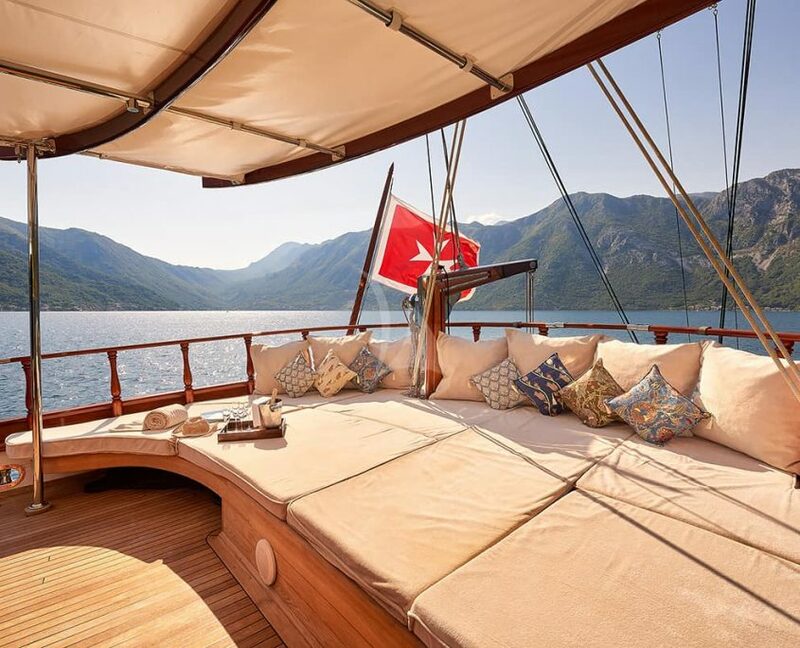 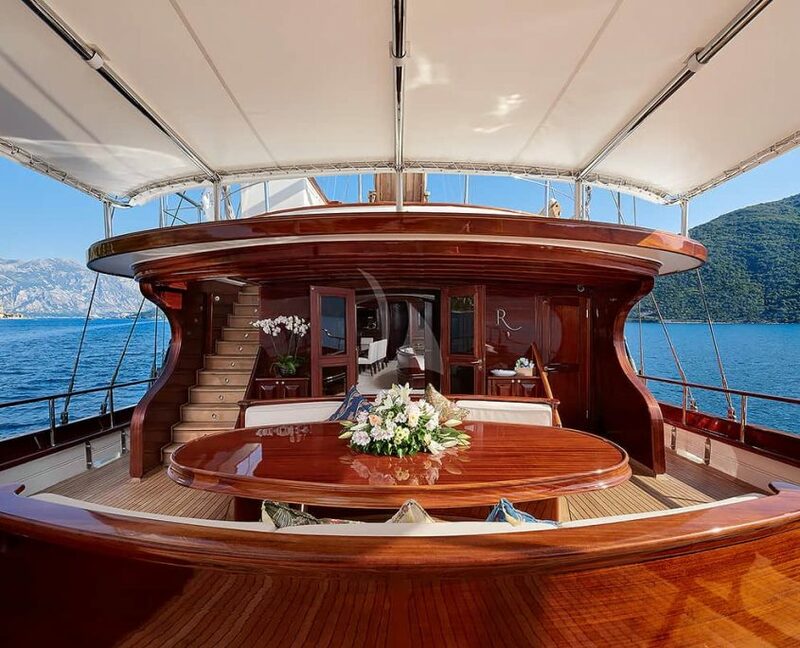 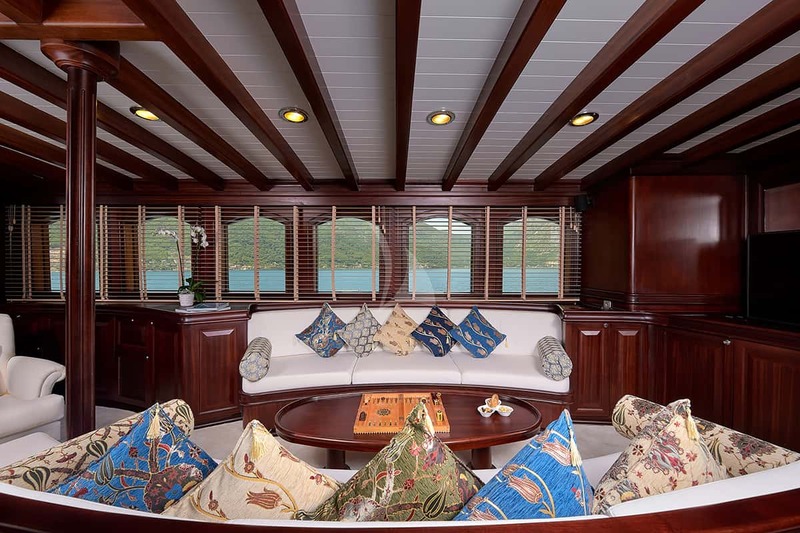 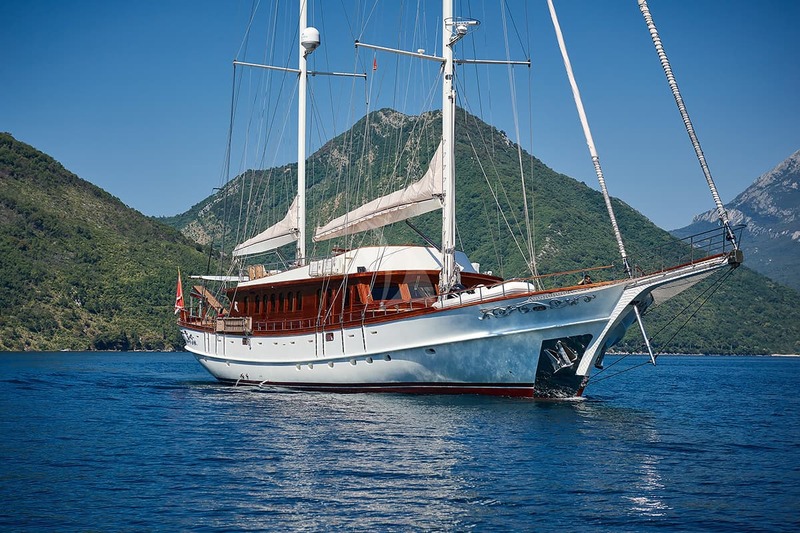 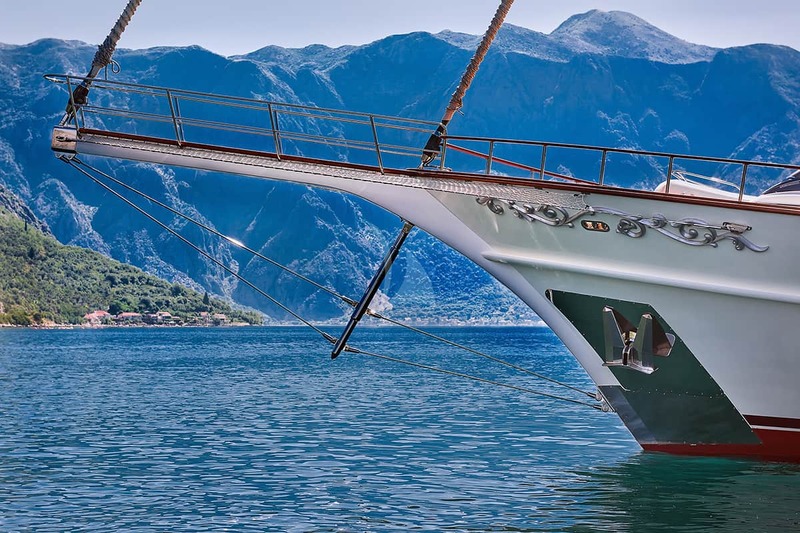 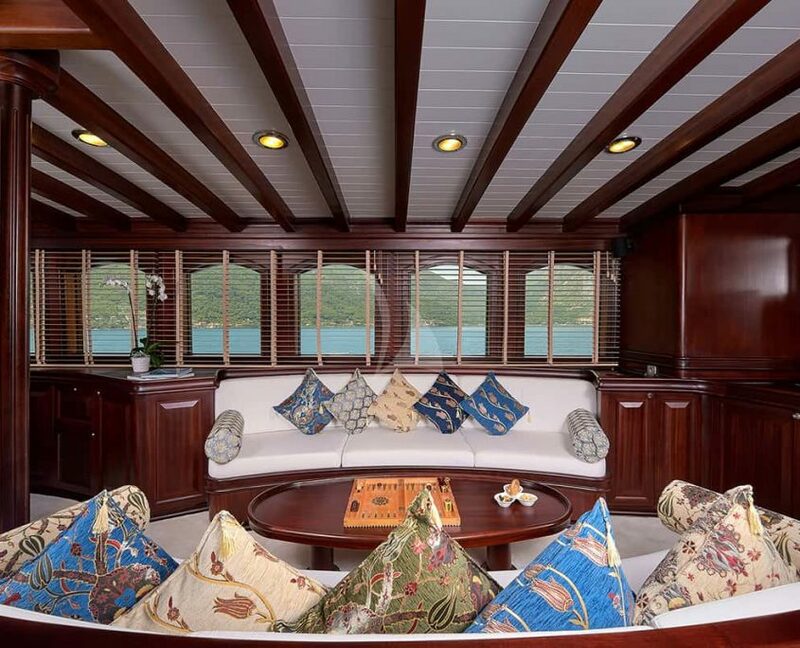 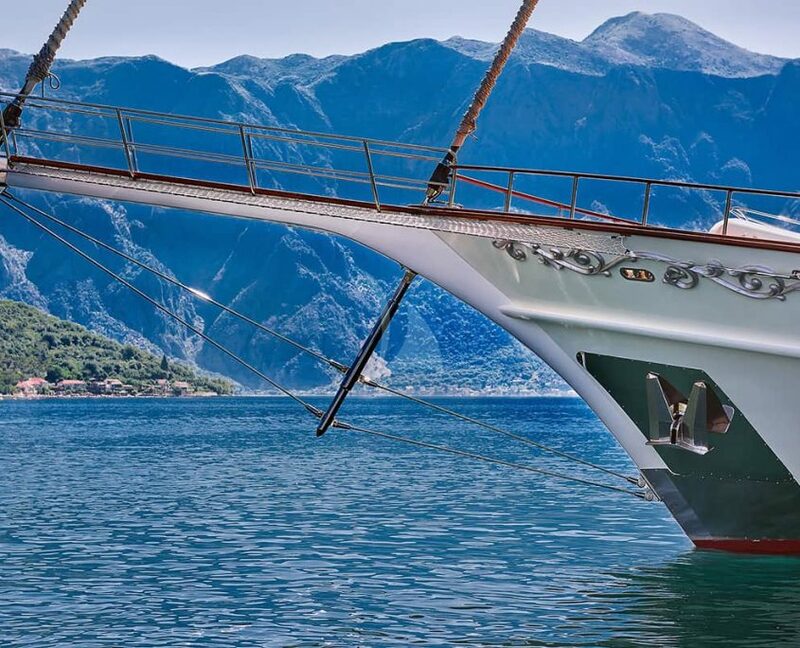 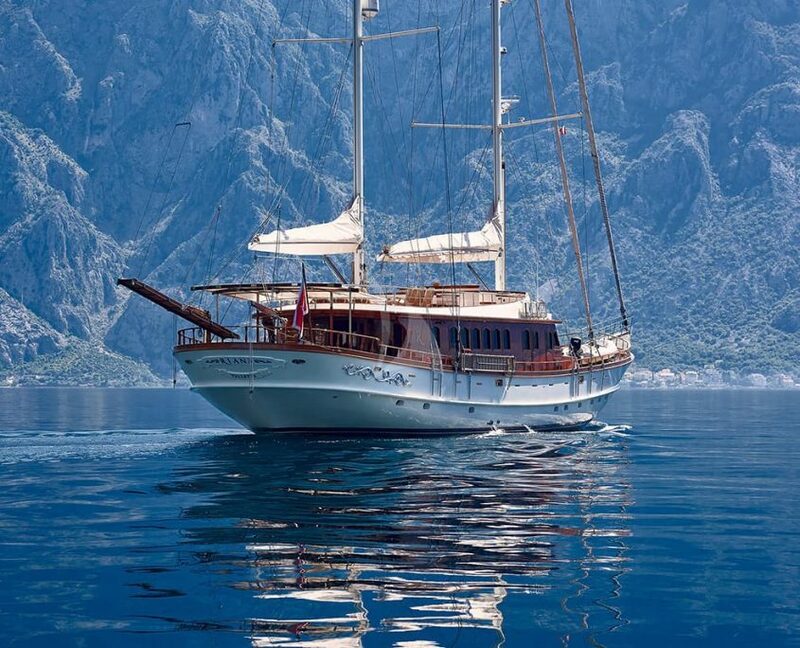 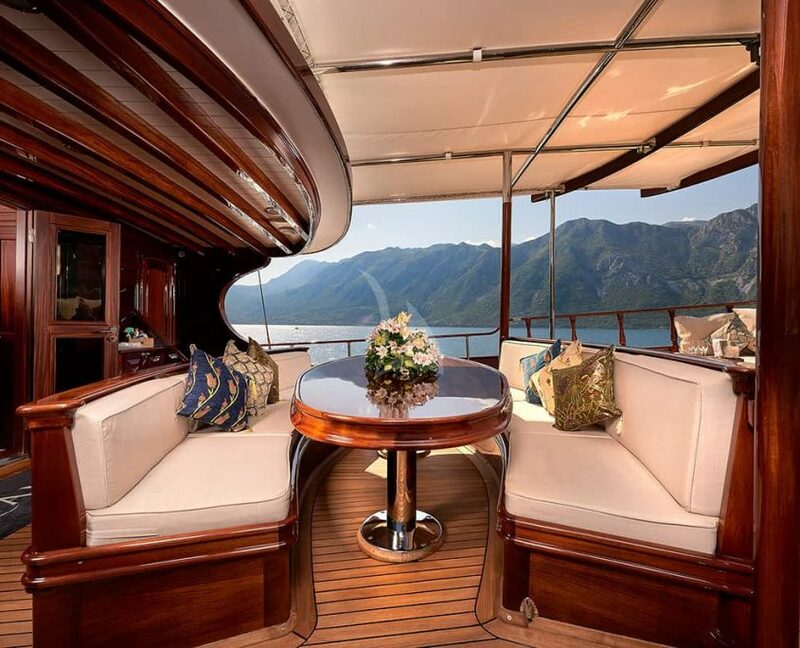 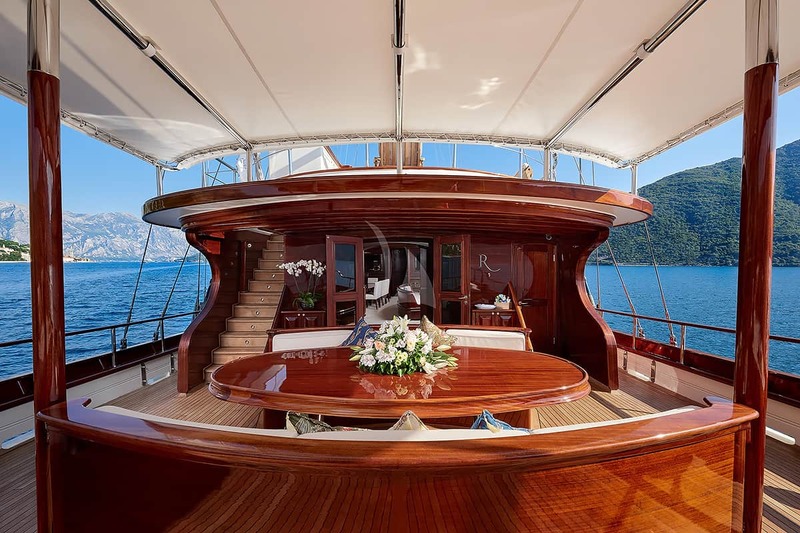 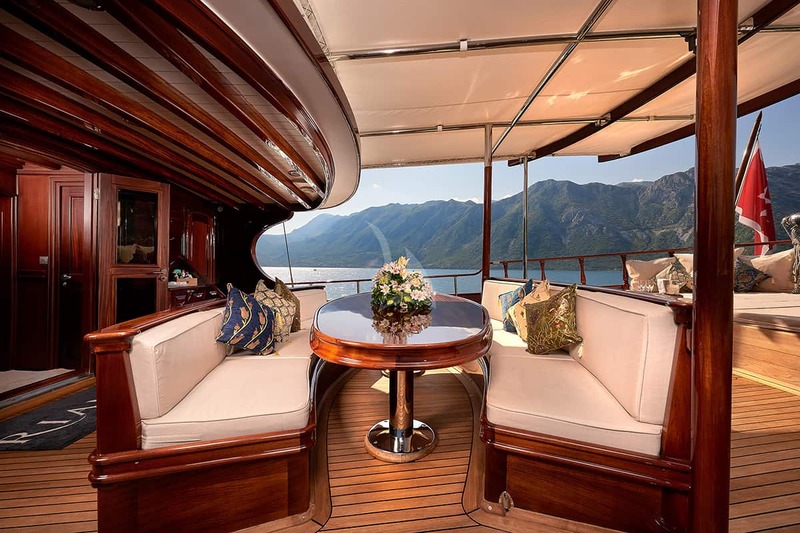 Gulet Riana is ultra-luxury modern yacht available in Montenegro. 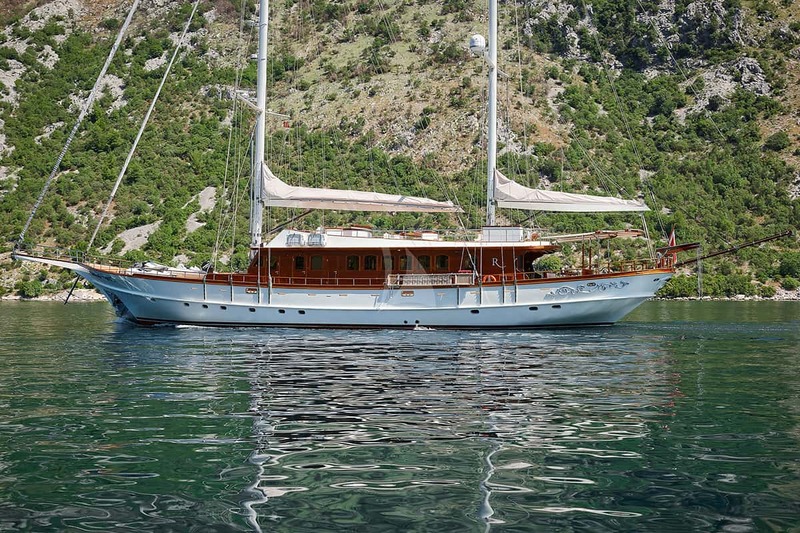 She was refitted in 2016. 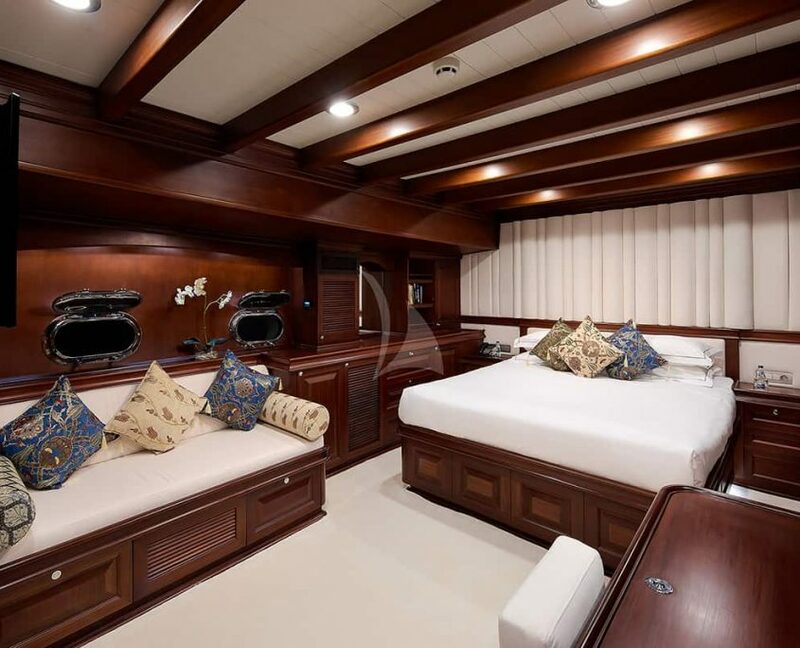 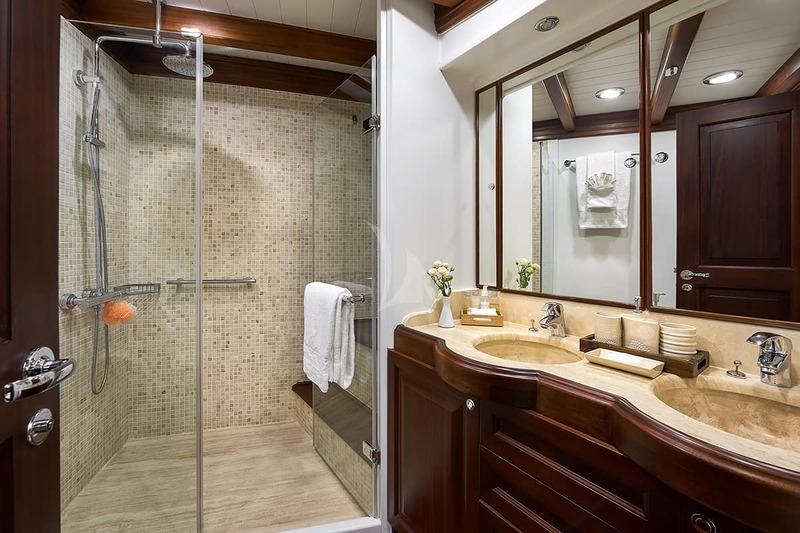 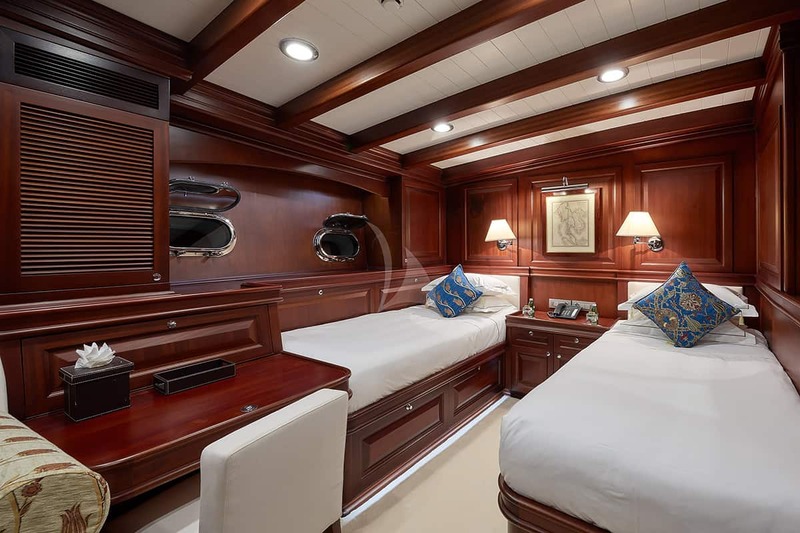 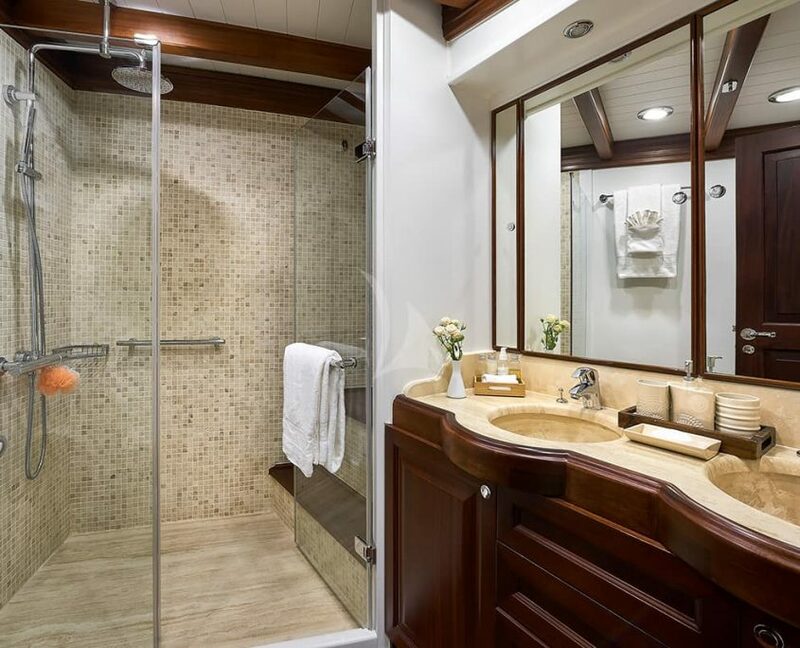 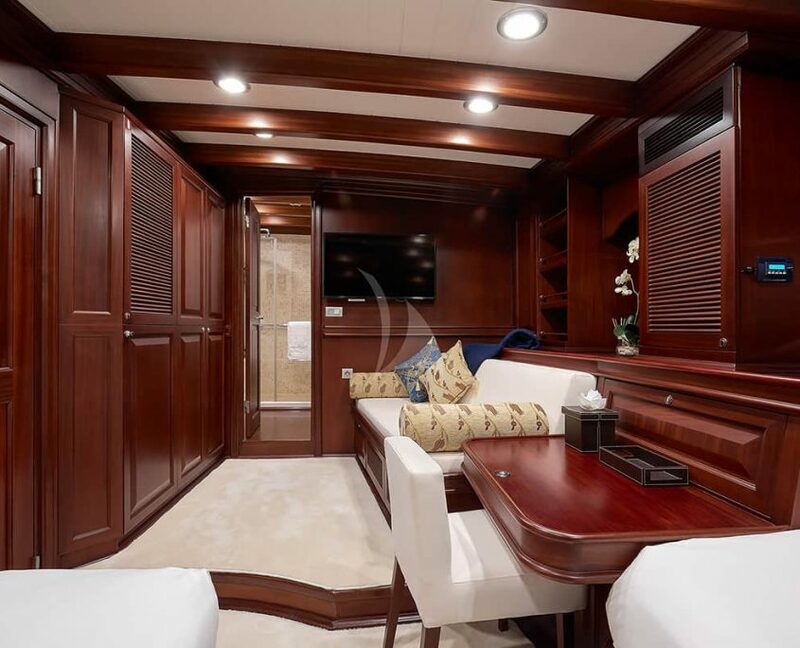 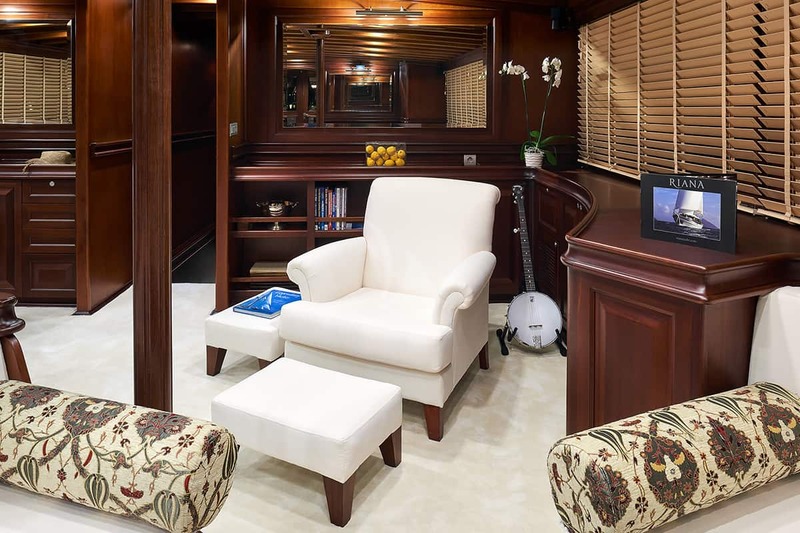 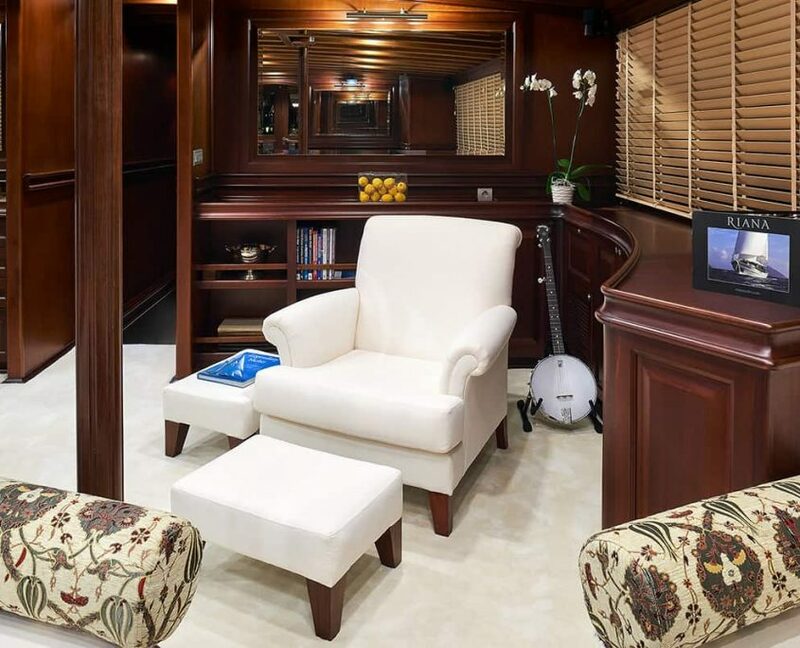 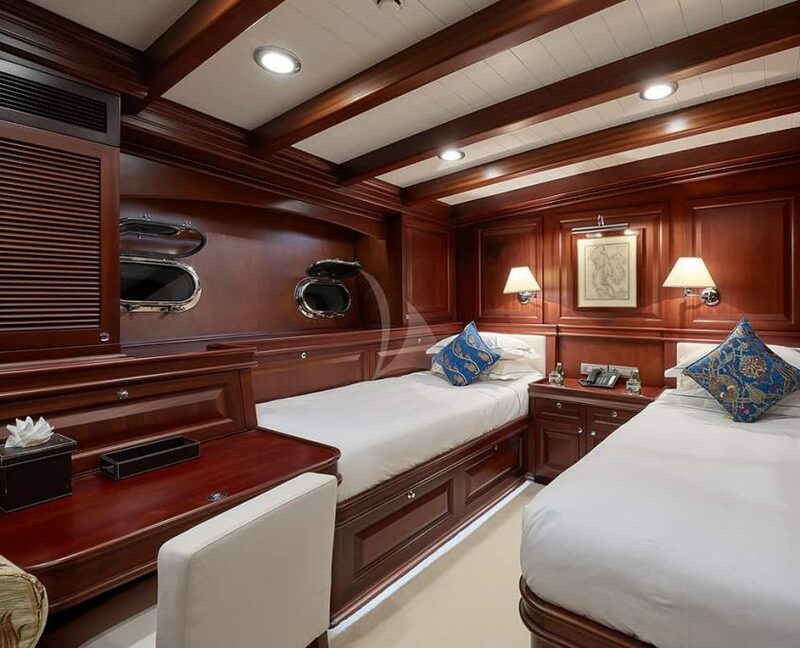 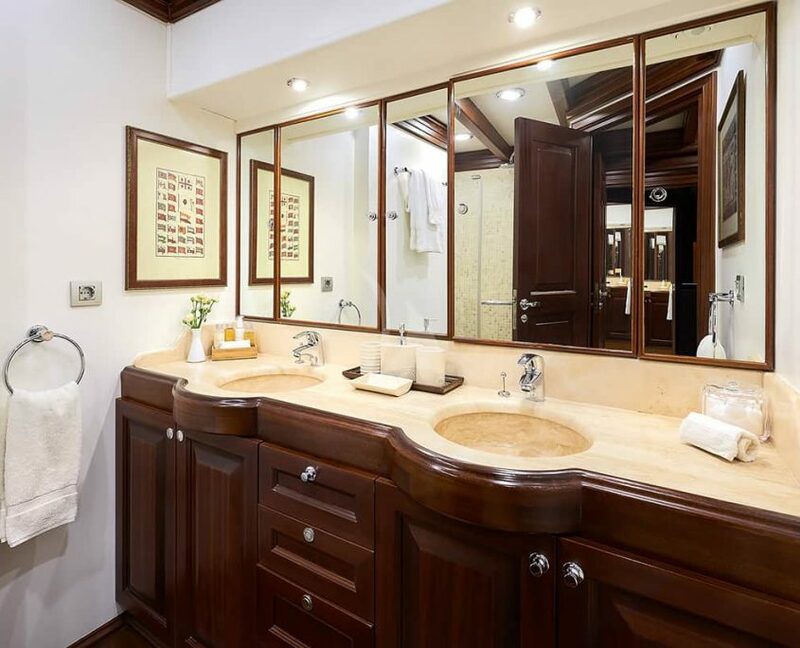 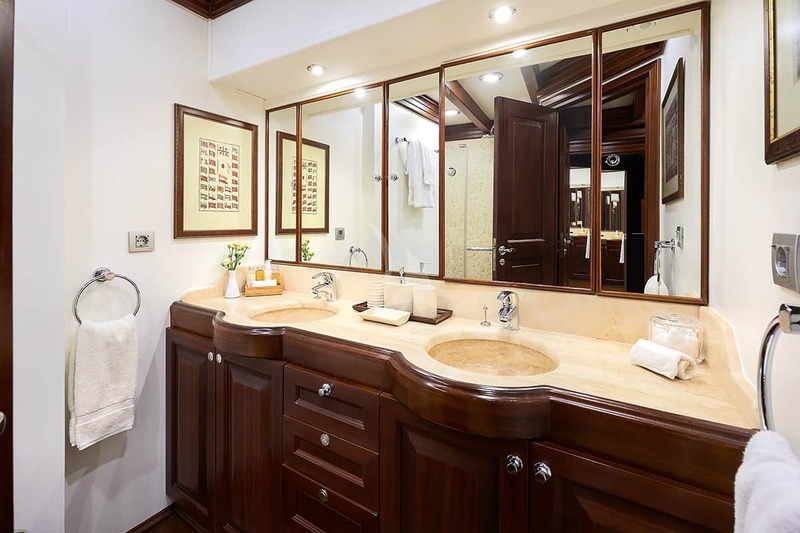 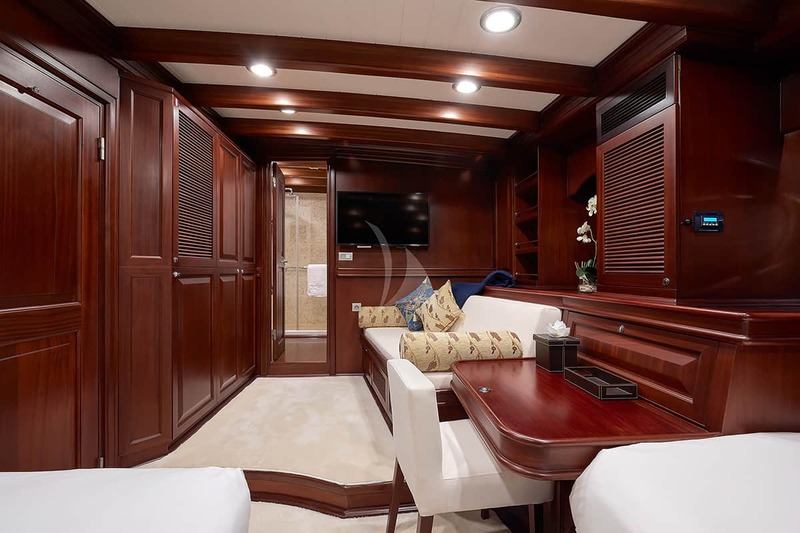 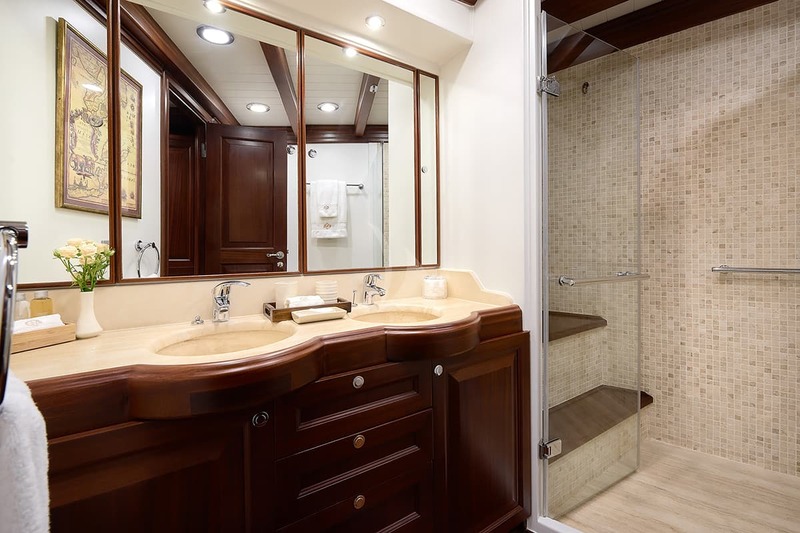 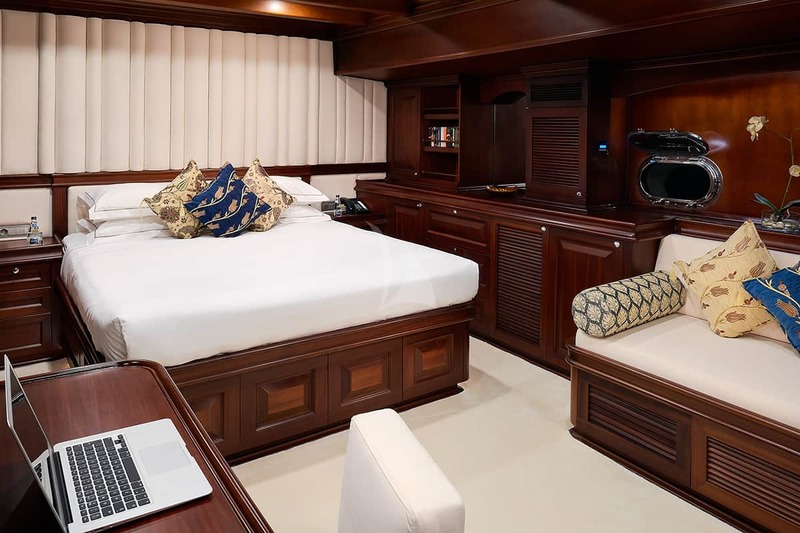 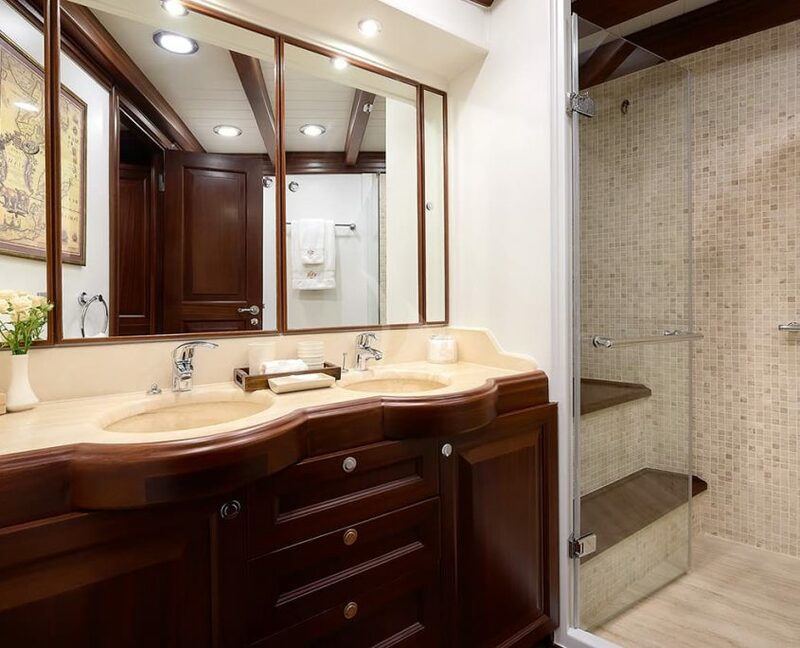 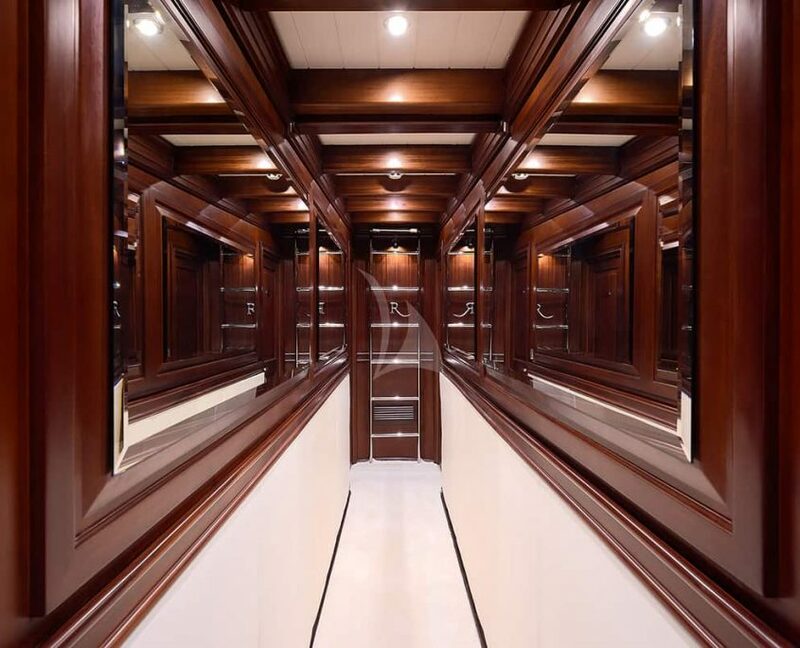 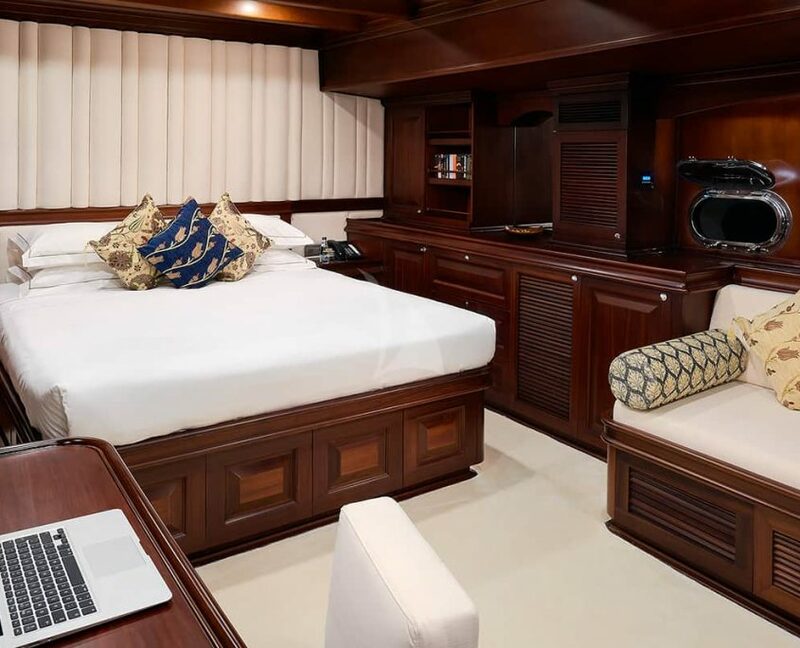 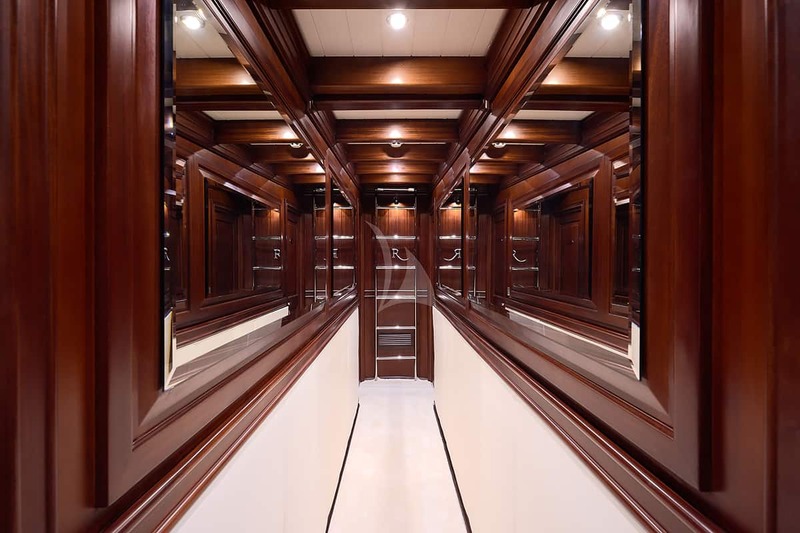 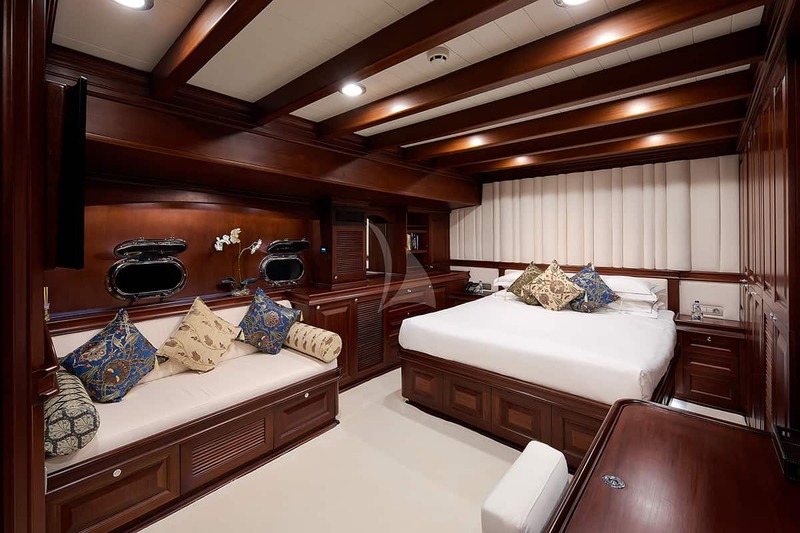 All cabins are fitted with en-suite bathrooms and air conditioning. 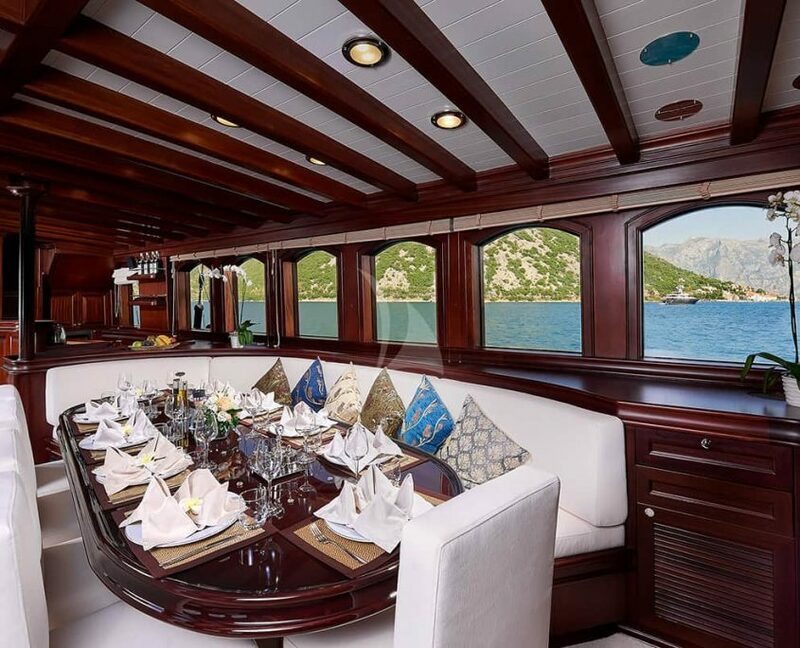 There are 3 large decks for guests and two outdoor dining areas.